What Mountain Tells Your Story? 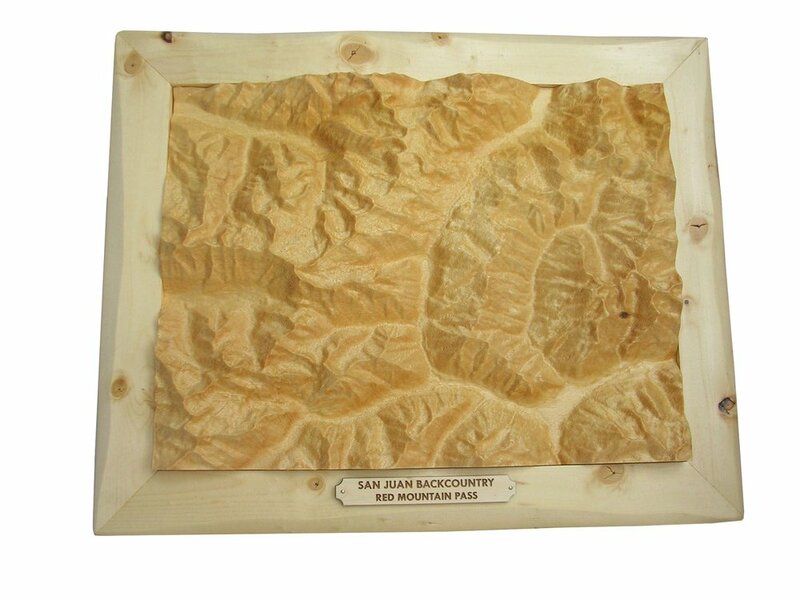 Precision Peaks creates detailed pine carvings of the most celebrated peaks, passes and ski areas of the Mountain West and beyond. Our work provides a beautiful, tactile way to capture your mountain memories, and to inspire you for adventures still to come. All labels on carvings can be customized. Just let us know when you place your order! Most importantly, know that the carvings at the site are merely examples of what we've previously done. If you don't find exactly what you are looking for, send us a note and let's collaborate on a 100% custom carving! We also welcome your Custom Requests. Every time you stride above 14,000 feet you take part in a storied Colorado mountaineering tradition. Collect the carvings as you claim your summits. There’s a mountain out there with your tracks all over it. Maybe it’s Arapahoe Basin, where you’ve laid down 500,000 lifetime vertical on Pallavacini. Perhaps it’s Keystone, where you’ve watched your kids graduate from Schoolmarm to Mozart to Mine Shaft. Or maybe it’s Vail, where you’ve learned to accept that one lifetime just won’t be enough. We know the feeling. Retrace your route to an epic summit. Relive the awe of a National Park visit. Remember a sweeping mountain vista. This collection chronicles your mountain adventures in North America and beyond. Any peak, any pass, any place. Family cabins. Favorite vistas. Remote summits. 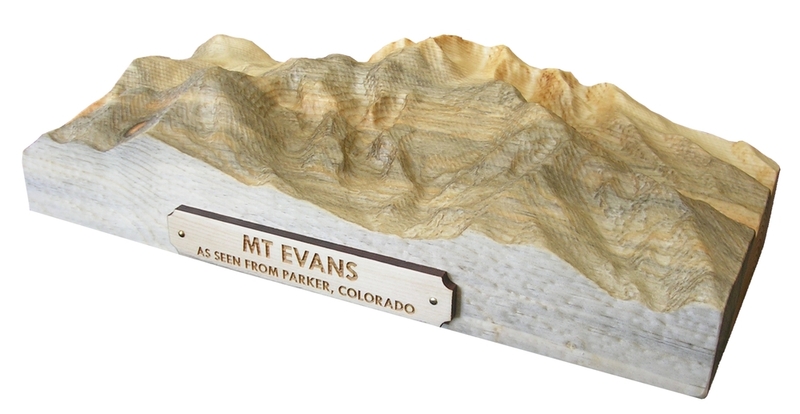 Let's work together to create a one-of-a-kind mountain keepsake. Put model details and questions here. What peak or region would you like to capture? Approximately what size carving would you like? Would you prefer a freestanding or framed carving? Provide as much or as little detail as you’d like.